This species is endemic to the Philippines. In 1950, it was common throughout but a rapid decline has left a population of c. 650-1,120 birds (P. Widmann in litt. 2016). Of these, there are 580-850 on Palawan and its satellite islands, "several hundred" or 50-150 in Sulu (I. Sarenas pers. comm. per P. Widmann in litt. 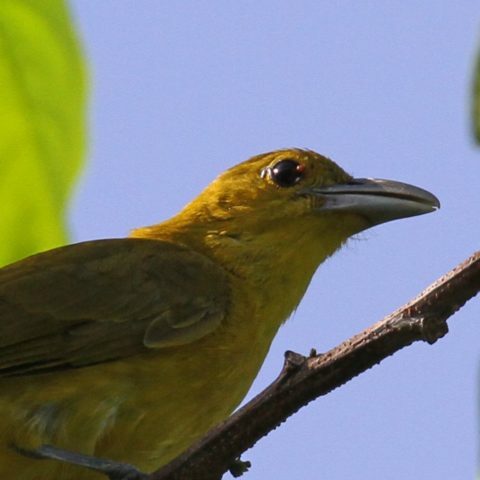 2016), it is possibly extinct on Mindanao, and there are fewer than 20 individuals recorded in the Polillo group of islands, Bohol and Samar (P. Widmann in litt. 2016). Subpopulations away from Palawan and the Sulus are mainly tiny and have few long-term prospects. 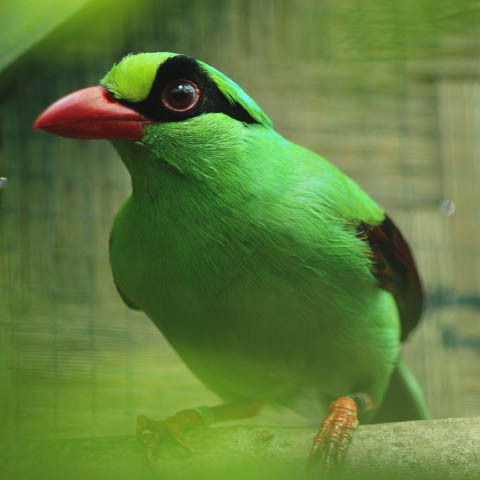 Conservation efforts are underway at four sites; including on Rasa Island near Narra, Palawan, where the population increased from 23 in 1998 to over 200 in 2008 and 260-340 individuals by end of 2015 (Widmann and Widmann 2008, Anon. 2010, P. Widmann in litt. 2016) and a record breeding season in 2011 saw 75 young banded. Individuals have reportedly 'self-introduced' from Rasa Island to the mainland indicating that Rasa may be reaching carrying capacity (Widmann and Widmann 2014a). 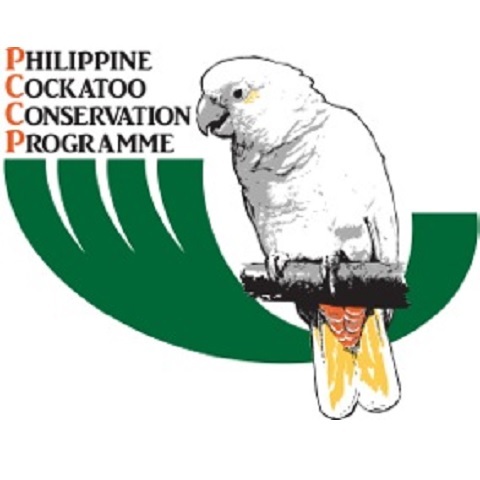 Since the start of a nest protection scheme on Pandanan in 2008 the cockatoo population increased from c. 40 birds to 110 (P. Widmann in litt. 2012) and at least 230 by the end of 2015 (P. Widmann in litt. 2016). The population on Dumaran Island remains stable on a low level of between 26 and 37 birds (P. Widmann in litt. 2016). Some sites do still show a decline though, such as Iwahig Prison and Penal Farm on Palawan (P. Widmann in litt. 2016), and while the overall trend on Palawan is positive, the species is becoming concentrated in locations with active management (P. Widmann in litt. 2016).